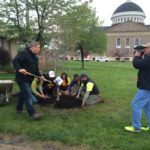 Get your Land Conservancy gear! 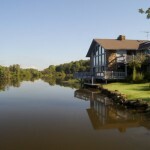 Want to wear and share your Land Conservancy love? 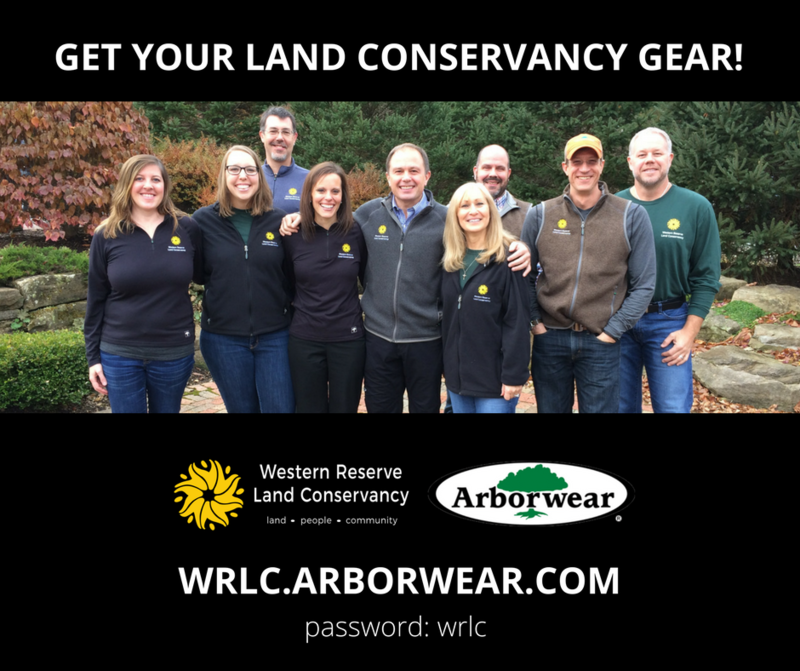 Western Reserve Land Conservancy has teamed up with our friends at Arborwear to provide a selection of branded clothing items. A portion of each sale benefits the Land Conservancy’s critical land conservation and restoration work across the region! Visit the webstore today! 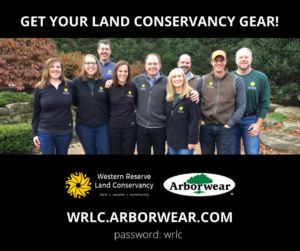 Click wrlc.arborwear.com and enter password wrlc.